In Store Sale! 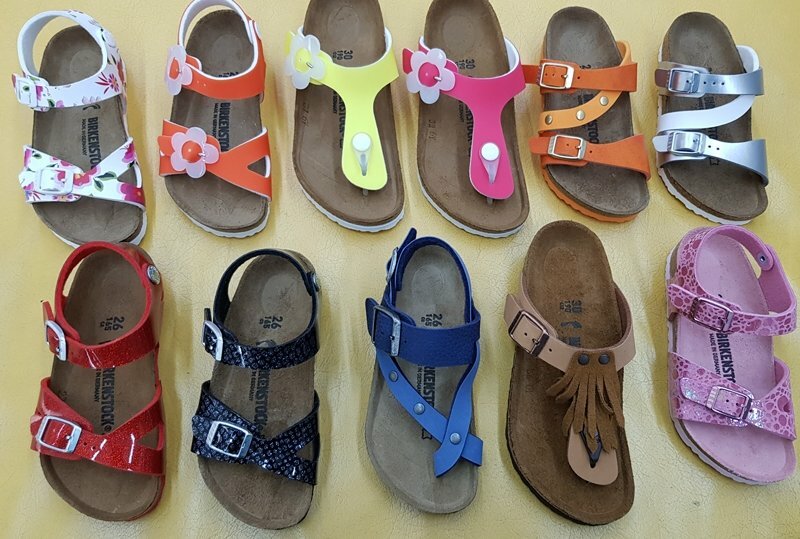 Upto 25% OFF Kids Birkenstock Sandals! 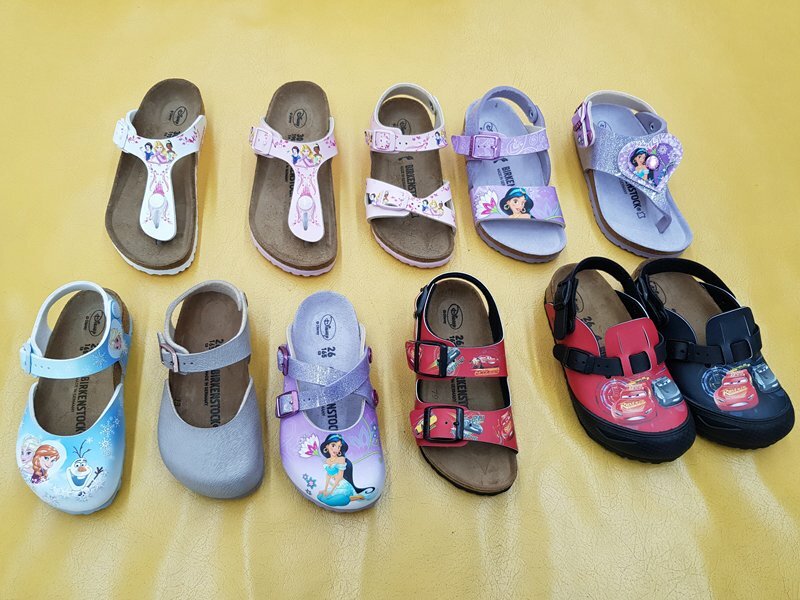 Our Gorgeous range of kids Birkenstock sandals, boots and shoes are on sale now! 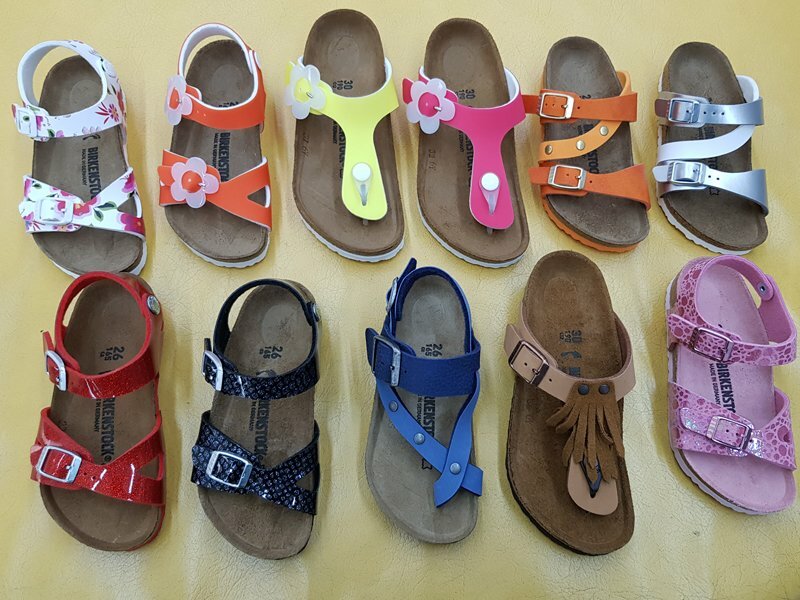 Kids Eva Sandals – Were $55 and now $30! Regular kids Birkenstocks – Were $88 and now $50! Kids Magic Galaxy glitter sandals – Were $99 Now only $50! New York olive sandal – were $88 Now $50! Our in-store sale is on now for limited time only! Hurry!